Test Automation | Are you really capturing traffic of interest through WireShark? 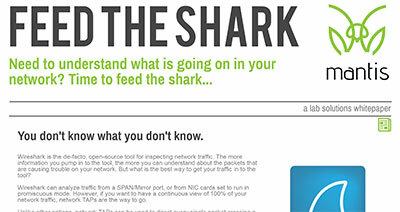 Download our datasheet, Feed The Shark, to learn more about MantisNet solutions for Test Lab environments. 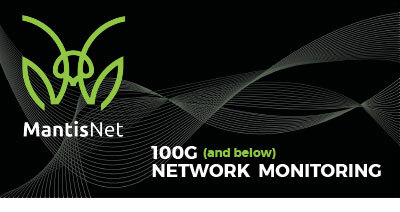 100G Network Monitoring | Download our 100G Monitoring datasheet to find out how to deal with the high speed "dilemma." 5G / IoT - Next Generation Networks | Learn how we can solve network congestion by providing real-time network intelligence and active remediation for 5G networks to enable IoT applications to best leverage high bandwidth and low latency of 5G networks. 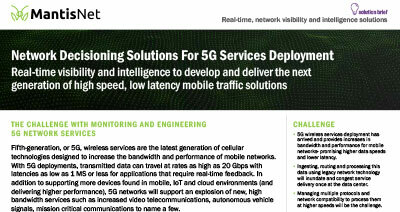 Download the 5G / IoT Next Generation Networks solution brief (PDF). 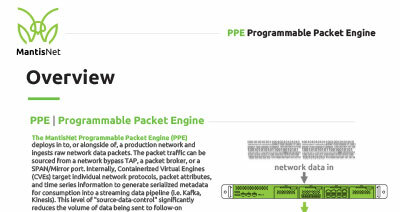 Programmable Packet Engine (PPE) | The real-time network processing platform that enables users to take a radically different approach to network monitoring for physical or cloud/virtualized environments(vPPE). Download our PPE datasheet or vPPE datasheet. 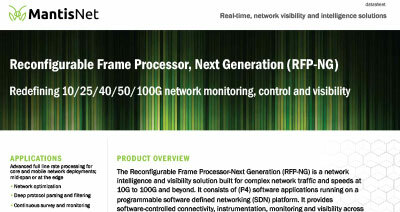 Reconfigurable Frame Processor Next Generation (RFP-NG) | The latest high-speed version of the RFP boasts a flexible optical interface, allowing users to access, filter, and monitor network traffic running at 10/25/40/50/100G. 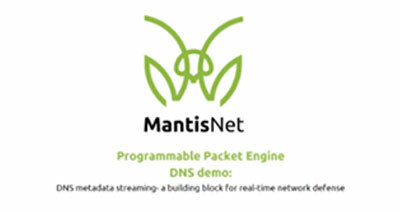 Watch this 4-minute demo of the RFP-NG and programmable packet processing. 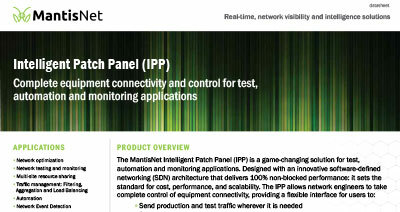 Download the RFP-NG datasheet. 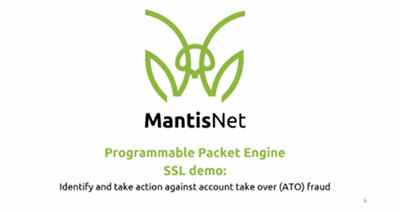 MantisNet Overview | A high-level overview into MantisNet's product offering and solutions. Download our Product Overview Presentation here. 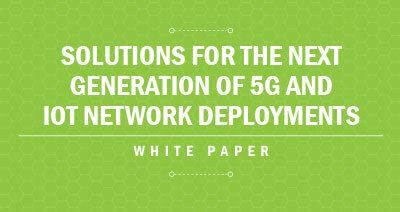 Solutions for the Next Generation of 5G and IoT Network Deployments - Register and download the white paper here. 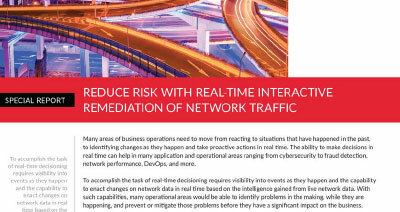 SPECIAL REPORT: REDUCE RISK WITH REAL-TIME INTERACTIVE REMEDIATION OF NETWORK TRAFFIC - Register and download the Special Report White Paper here. 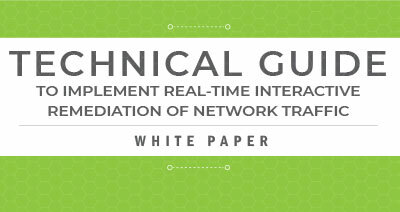 Technical Guide to implement real-time interactive remediation of network traffic - Register and download the Tech Guide here. 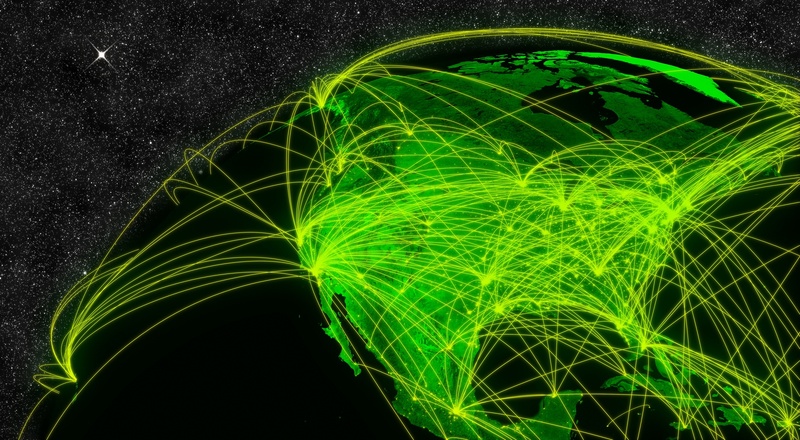 Account Takeover (ATO) Fraud and Credential Stuffing are some of the fastest growing threats. View our Demo to find out how to Identify and Take Action Against ATO Fraud. 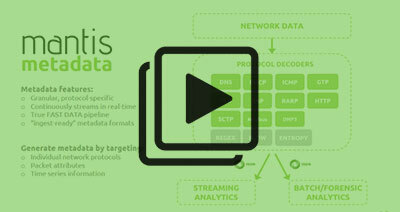 If your current network security systems are too slow to respond, and you are missing key indicators of compromise (IoC), then watch our Demo to find out How Streaming DNS Metadata can function as a building block for real-time network defense. Programmable Packet Processing for 100G Network Visibility Watch the Overview here can function as a building block for real-time network defense. While the Use Case videos provide excellent insight into the "how" of protecting a network, we want to answer some specific questions you may have regarding the Programmable Packet Engine (PPE) on our PPE FAQ page. 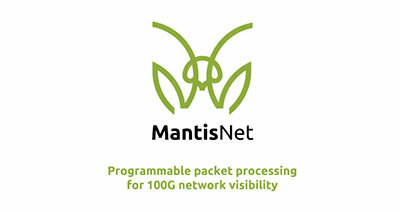 Contact us, or Subscribe to our MantisNet Blog to stay current on the latest technology updates and news.